Newton Cossitt Jr. (the 3rd great grandson of Rene Cossitt) was born in 1869 in Brockville, Ontario. In September of 1892 he married Mary Jane Barkley. Together they had three children. Although Newton Jr. had a veterinary medicine degree from The University of Toronto, he never really practiced due to ill health. 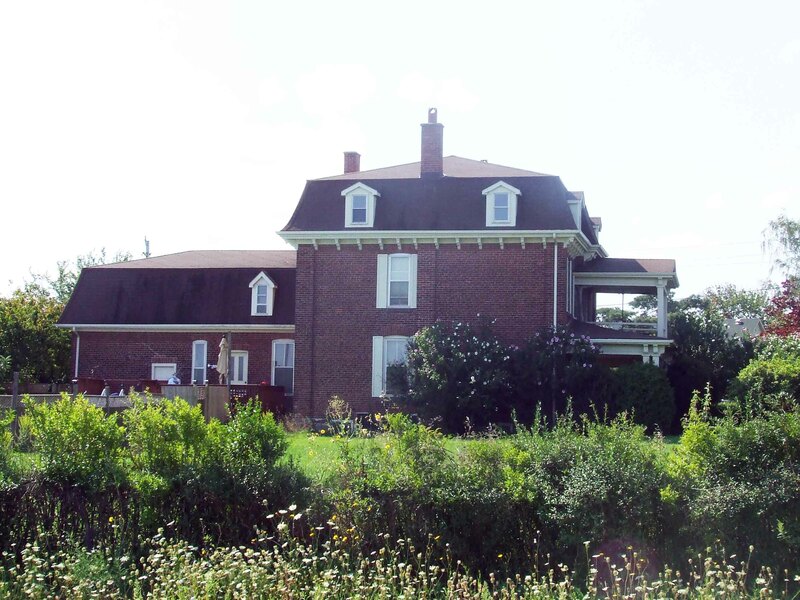 Newton Cossitt Sr. purchased a farm in Beamsville, Ontario for his son with the hopes that the climate in Niagara would be beneficial for his asthma. 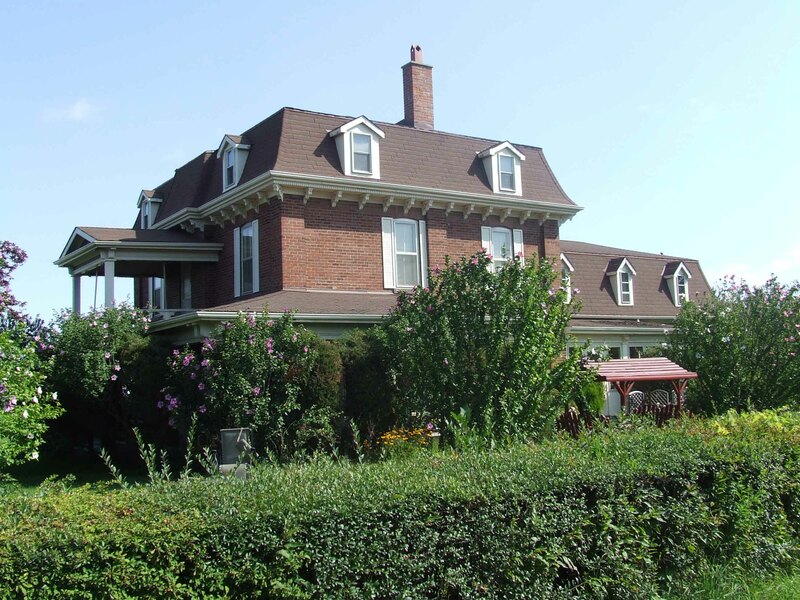 The house on this farm had 21 rooms, including two kitchens, live-in accommodations for the hired help, living and dining rooms, and two bedrooms on the ground floor. However, there were no bathrooms. The inside of the house was fully carpeted, but for the kitchens. Before World War 1, there were no radios, televisions, movie theaters with sound or other forms of public entertainment. People had to make do for themselves and the following tells us how Mary Jane Cossitt did that. 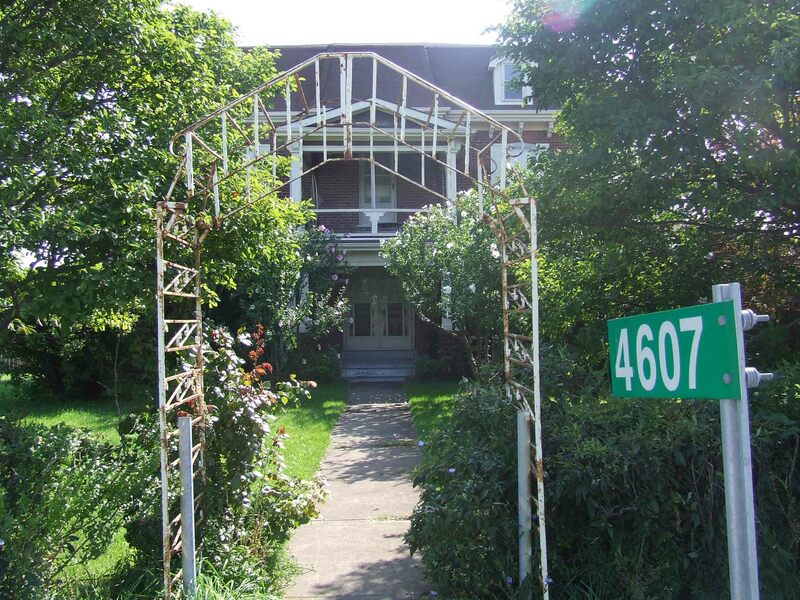 The house was a social center, presided over by Mrs. Cossitt. In the days before World War I, there were "at homes" for the ladies. Mrs. Cossitt's regular date was the third Thursday of the month. Tea would be served and cards played, with each visiting lady and her husband scrupulously leaving visiting cards on a silver tray in the front hall. Newton Cossitt Jr. and his wife Mary Jane Barkley Cossitt lived in this house from 1898 to 1925. 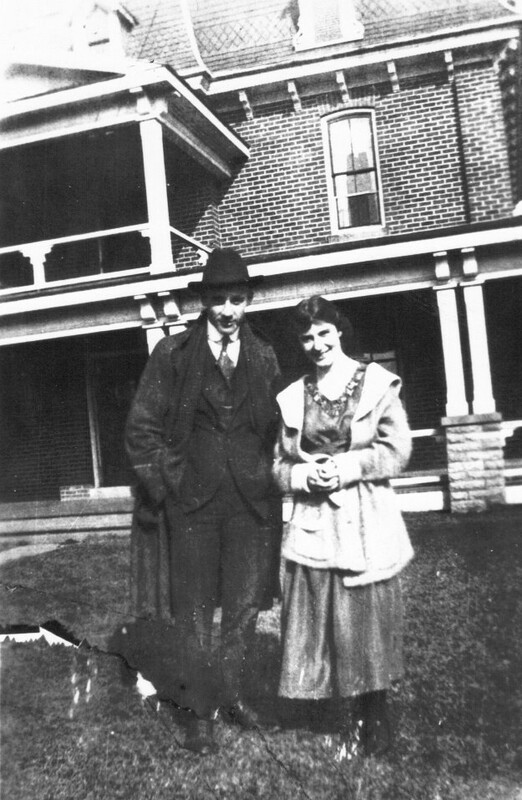 Miss Jennie Beatrice Cossitt and her uncle Archie Barclay in front of house in 1919. Color photos taken in 2008.